Imagine a small village and church surrounded by meadows, wetlands and forests filled with wild game, very much like a Millet or Poussin painting of the French countryside. The year was 1607. Into this scene rode a six-year-old boy on his first hunting trip with his father. 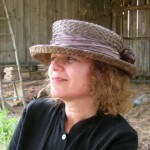 They stayed at a village inn owned a local landowner. The trip was so memorable for the young boy that he vowed he’d return. When fate dealt him the hand that would ultimately change the course of French history, he kept his promise to himself. The young boy was the Dauphin, the future King Louis XIII. His father was King Henry IV, his mother Marie de Medici, and the pastoral landscape that so impressed itself in his memory was the fiefdom of Versailles. Crowned King in 1610, Louis XIII next visited Versailles in 1621 and stayed at the same inn. Finding the location ideally situated between his main residence at Saint-Germain-en-Laye and Paris, he purchased the surrounding land from the local landowner and built a small hunting lodge. 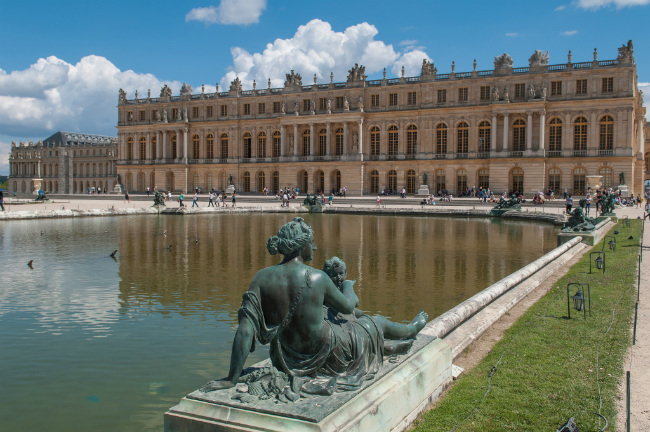 That small, two-story residence became the foundation of the Palace of Versailles as we know it today. 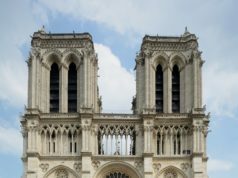 It is estimated that sixty percent of France’s revenues at the time was spent on this flamboyant structure over the next forty years. It is valued in today’s dollars between two- and three-hundred billion. Portrait of Louix XIV, the Sun King. Public domain. In 1631 King Louis commissioned the architect, Philibert Le Roy, to replace the lodge with a classically designed chateau constructed in brick and stone. 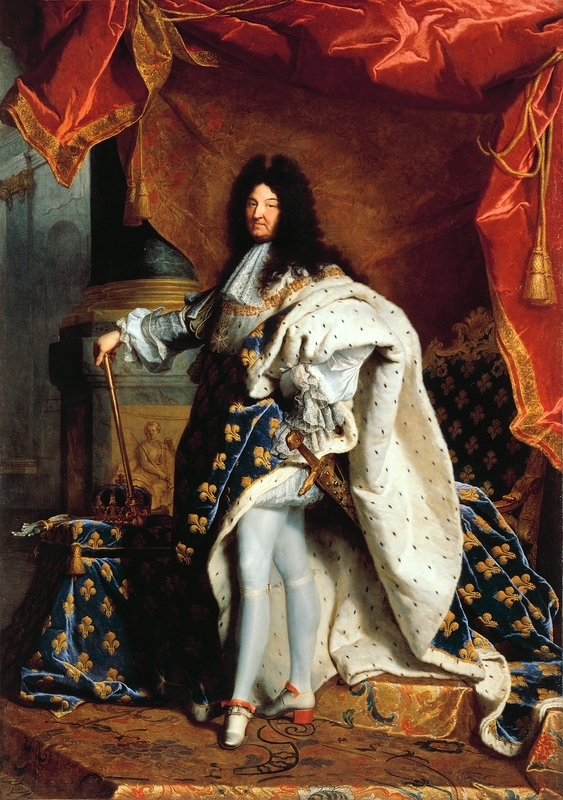 When his successor Louis XIV, the “Sun King,” took over the reins of power, he commissioned the leading artists of the day— the architect Louis Le Vau, the decorator and painter Charles Le Brun and the landscape designer André Le Nôtre— to rebuild and extend the footprint of the small hunting chateau. Once completed, the Sun King’s entire court, courtesans and staff, totaling upwards of six-thousand people, crowded into the buildings, necessitating further expansion. Into this heady assemblage strode the young architect Jules Hardouin, whose work is considered to be the pinnacle of French Baroque architecture. Born in Paris in 1646, Jules studied under his renowned great-uncle, François Mansart (also spelled Mansard), one of the originators of classical French architecture and inventor of the ubiquitous Mansard roof*. Adopting his great-uncle’s name, Jules Hardouin-Mansart used his family ties and prodigious ambition to make his talents known at court. In 1674 he won the commission to remodel the estate of Clagny (which no longer exists) that the King had recently bought for his then mistress, Madame de Montespan. Pleased by the work on Clagny, the King then hired Hardouin-Mansart to enlarge the Château du Val in the forest of Saint-Germain-en-Laye, and the following year appointed him Chief Architect and Superintendant of Royal Buildings. 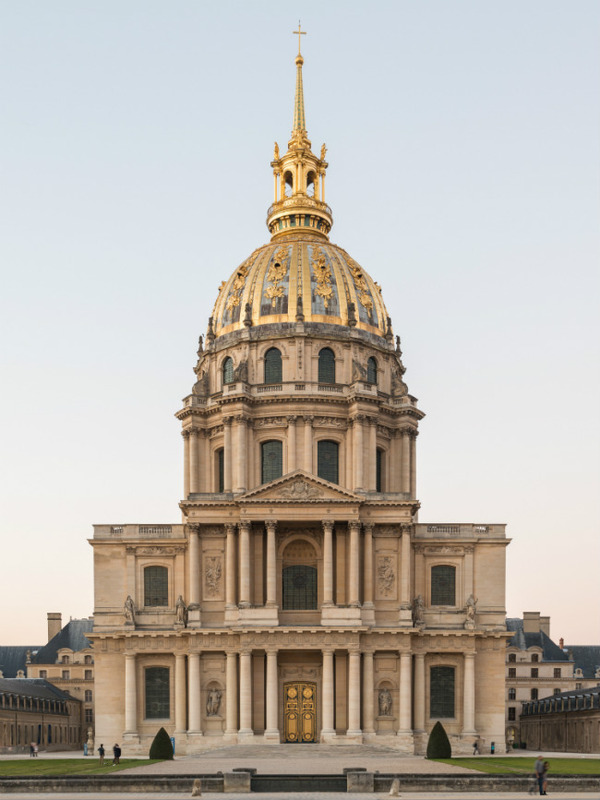 In 1676, Hardouin-Mansart received another commission to design the famous dome of the church of Saint-Louis des Invalides, considered one of the architect’s masterpieces. 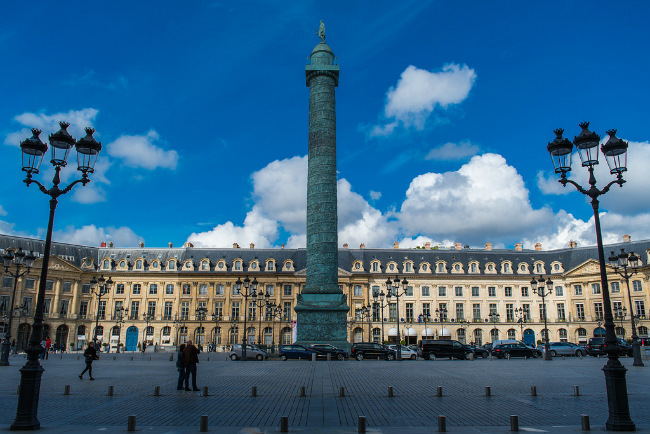 The architect of Les Invalides was Libéral Bruant, one of Hardouin-Mansart’s teachers. He assisted the aged Bruant, and the chapel was finished in 1679 to Bruant’s designs after the elder architect’s death. This chapel was known as Église Saint-Louis des Invalides. Buoyed by the brilliance of this plan, Louis XIV put Hardoiun-Mansart in charge of redesigning and enlarging the Chateau of Versailles into a palace. Using Le Vau’s original plans, he added a second story and designed the magnificent Hall of Mirrors as well as the North and South wings, the Grand Trianon, the Orangerie (subsequently planted with 3,000 of the King’s beloved orange trees), and the Petites Écuries and Grandes Écuries (stables). By1682 Louis proclaimed Versailles his principal residence and seat of government, and was able to offer rooms in the palace to almost all of his court. Jules Hardouin-Mansart. Portrait by Hyacinthe Rigaud. Public domain. Following the death of his wife, Maria Theresa of Spain, the King asked Hardouin-Mansart to undertake the enlargement and remodeling of the Royal Apartments for himself and his then-secret wife, the Marquise de Maintenon. 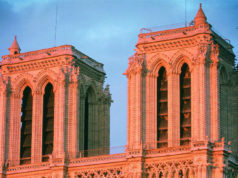 Hardouin-Mansart next began construction of the Royal Chapel which towered over the rest of the palace. This vast complex, with its vista of the magnificent gardens designed by André Le Nôtre, was a harmonious expression of French Baroque classicism. Hardouin-Mansart died in 1708 while working on the chapel. It was completed by his assistant and son-in-law, Robert de Cotte in 1710. 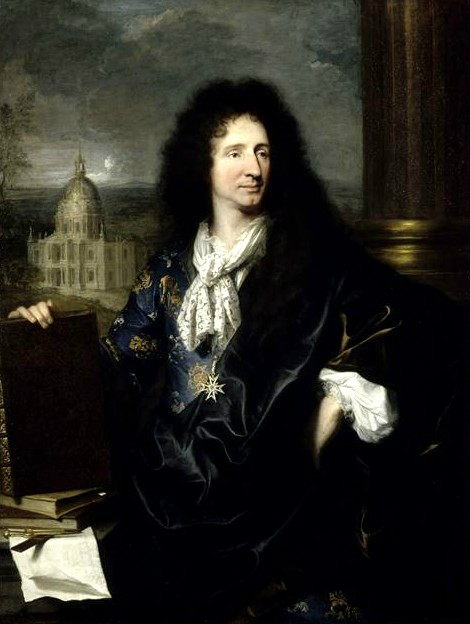 Although occupied with the Palace of Versailles for much of his life, Jules Hardouin-Mansart designed many other renowned buildings, among them the Chateau de Dampierre (1675), Chateau de Marly (1679), Place des Victoires (1684), Pont Royale (1685), and the Place Vendôme (1690). *A Parisian law restricted the heights of all buildings to 65 feet, the height only measured to a building’s cornice line, thus making any living space contained under a Mansard roof exempt from taxes.